Bridlington had refurbished the North and South Promenades. The harbour, which is situated between the two promenades and is one of the most visited sections of the sea front, was the missing link. 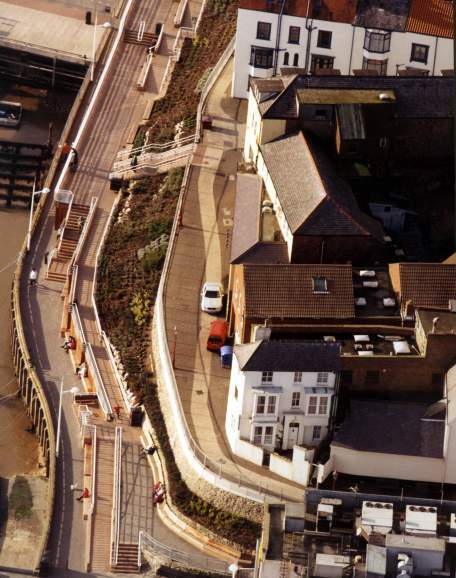 Refurbishment works consisted of new viewing terraces connected by a sequence of steps and ramps, new lighting and street furniture, retaining walls and paving.